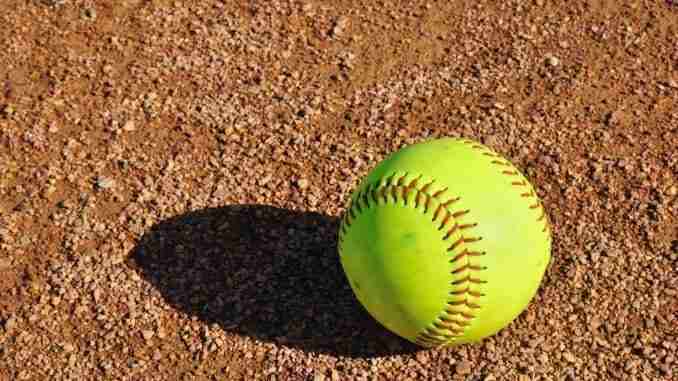 The Iowa softball team posted an upset victory in the opening round of the Big Ten Tournament in Madison, Wisconsin. Todd Kimm reports. Luther college softball coach Renae Hartl feels her team is tournament tested as the Norse get set to host an NCAA Division III Regional on Friday. After dropping four of six games to close the regular season Luther won three straight to claim the Iowa Conference Tournament title. Hartl says the Norse have shown they can handle adversity. Luther plays Lake Forest in Friday’s opening round. Midwest Conference champion Cornell College is also in the field. Iowa Conference regular season champion Coe plays in a regional at Wisconsin-Whitewater and plays Trine in the opening round.